Good morning Yankees family. Today the New York Yankees and the Houston Astros will play their fourth and their final game of the set this week inside of Minute Maid Park. The pitching has been great on both sides as expected and today’s contest should be no different as the Yankees send Masahiro Tanaka to the mound to face off with the Astros starter and son of a former Yankee, Lance McCullers Jr.
Tanaka cruised past the Los Angeles Angels of Anaheim in his last start after the Yankees offense spotted him ten runs in the first two innings of work. Tanaka allowed a solo home run the start, imagine that, along with one other hits in six innings of work. 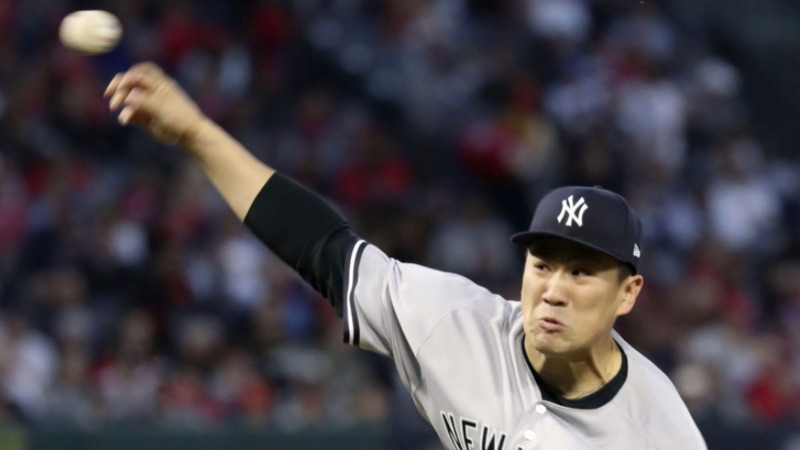 Tanaka faced the Astros twice in the ALCS last season losing a game the Yankees could have taken in Game 1 before returning with a victory in Game 5. 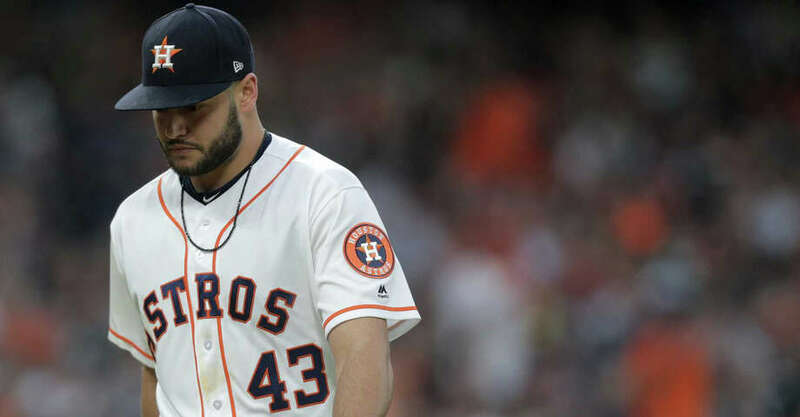 McCullers Jr. has allowed just two runs in his last three starts combined as the Astros young star continues to blossom into a dominating starter around the league. In his last start McCullers Jr. threw seven shutout innings against the Oakland Athletics allowing just two hits after retiring each of the first 15 batters he faced to start the contest. The game will be played at 2:10 pm ET inside Minute Mai Park in Houston and can be seen on the YES Network locally and MLB Network if you’re out of the Yankees network. You can also follow along with the game on MLB TV, the MLB At-Bat app and by tuning into the Yankees radio broadcast with John Sterling and Suzyn Waldman on WFAN. Enjoy the game, McCullers Jr. should follow in McCullers Sr. footsteps, and go Yankees! !